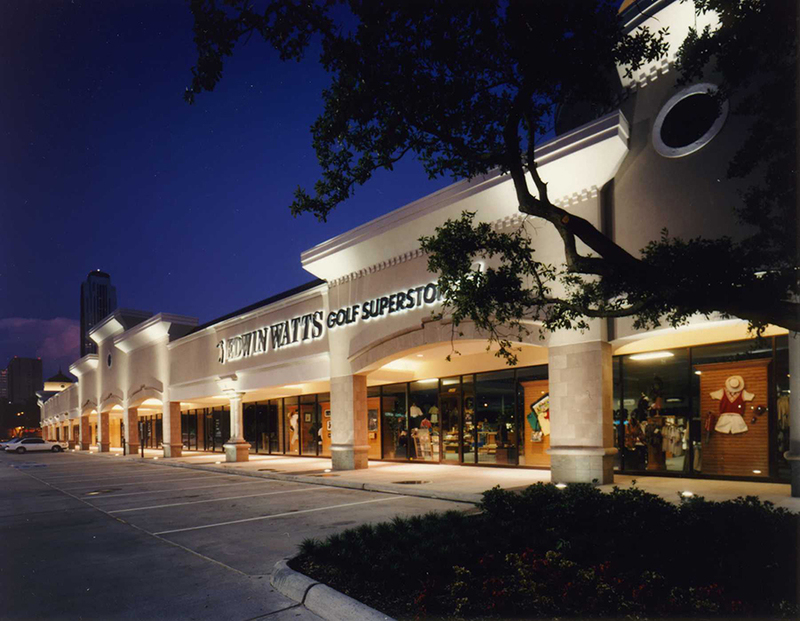 Browne McGregor Architects provided full architectural services for the 43,000 square foot Uptown Collection Shopping Center containing a freestanding, 8,000 square foot restaurant and a 35,000 square foot multi-tenant, retail building. Trammell Crow Company requested an upscale image for this gateway to the “Uptown” commercial district. As a mark of its success, the project was fully leased within three months of opening.